The celebrated critic and film scholar Annette Michelson saw the avant-garde filmmakers of the 1950s and 1960s as radically redefining and extending the Modernist tradition of painting and sculpture, and in essays that were as engaging as they were influential and as lucid as they were learned, she set out to demonstrate the importance of the underappreciated medium of film. 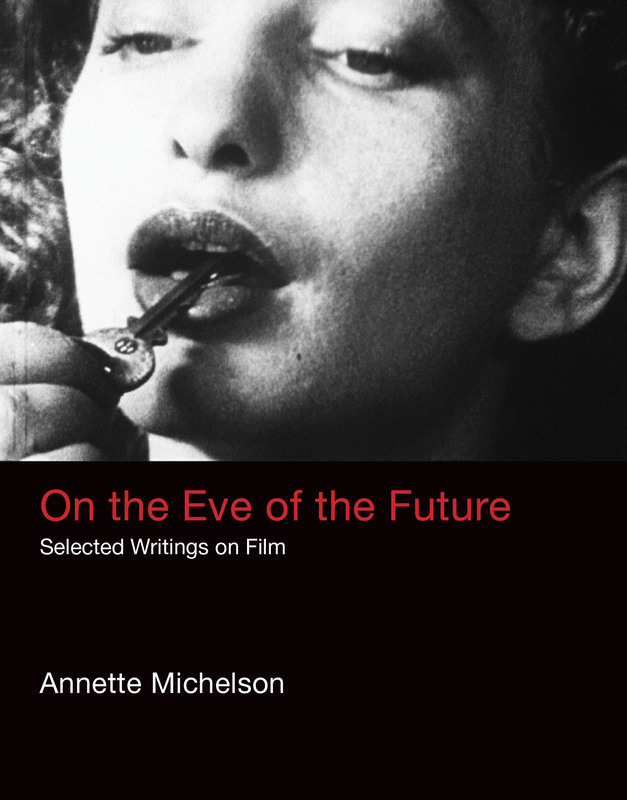 On the Eve of the Future collects more than thirty years’ worth of those essays, focusing on her most relevant engagements with avant-garde production in experimental cinema, particularly with the movement known as American Independent Cinema. This volume includes the first critical essay on Marcel Duchamp’s film Anemic Cinema, the first investigation into Joseph Cornell’s filmic practices, and the first major explorations of Michael Snow. It offers an important essay on Maya Deren, whose work was central to that era of renewal and reinvention, seminal critiques of Stan Brakhage, Hollis Frampton, and Harry Smith, and overviews of Independent Cinema. Gathered here for the first time, these texts demonstrate Michelson’s pervasive influence as a writer and thinker and her role in the establishment of cinema studies as an academic field. Author Biography: Annette Michelson is Professor Emeritus in the Department of Cinema Studies at New York University. A founding editor of the journal October, she has written on art and cinema for more than five decades.